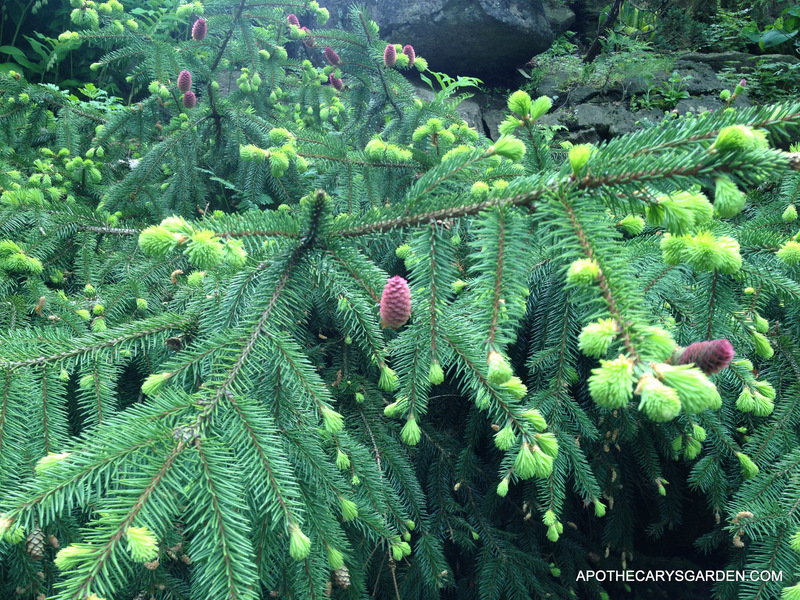 How to make a wonderful winter cough and chest rub from local pine, Spruce and Fir saps. 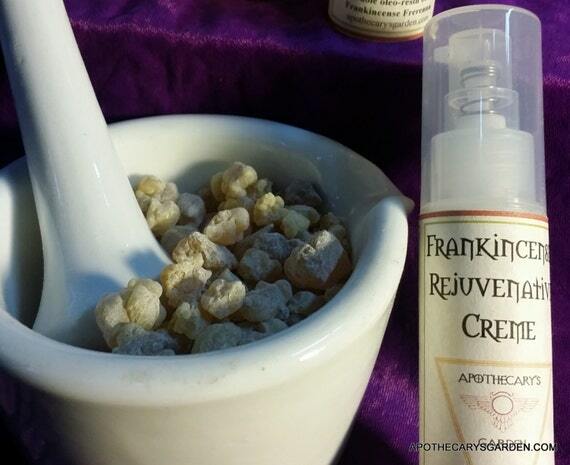 A short while ago, I published a post on making a cough and chest rub from Frankincense Neglecta, a lovely type of Frankincense from Ethiopia. It’s fragrance reminded me of our own Fir sap, from which a great cough and chest rub can be made. In the post, I detailed how to make a cough and cold oil from Frankincense Neglecta. Though it received a lot of attention, it was mostly from people who were researching Frankincense, or those who lived in countries where Frankincense was used in the home daily. I found myself feeling a little let down after posting it. I realized, what I really wanted to do, was show people here, local people who lived among the city’s Spruce, Fir and Pine trees, people with children, how to make a wonderful chest rub from the trees that grow quietly around them. I would love to see parents making it, and children growing up with the fragrance of Spruce, Pine and Fir sap conjuring warm memories of comfort and closeness to nature. It is such a simple recipe , anyone can make it at home. For this reason, I’m going to backtrack a bit, and bring the subject home. So, this is for all those going through the winter cold and snow, parents, children and anyone who just had to touch the sticky Spruce sap or loves the smell of Christmas trees. As an addendum to this post, for all those living in the Hamilton area, this month I will be conducting a workshop on this subject, (How to make a Winter chest rub from local trees), through Humblepie Lifestyle Concepts 142 James St. North. For details and to book a spot, please contact Susan here. Tree saps are amazing medicines, no matter their country of origin, they hold untapped,(haha), healing properties which science is slow to research, but are clear in many traditions from around the world. that are easily utilized in simple recipes that can be made in any kitchen. More than that, they provide wonderful healing properties for adults, seniors, children and even pets. From an aromatherapy point of view, these saps are emotionally grounding, calming, elevating and comforting. They will, if you so choose, provide decades of comfort health and healing for your family, and familiar fragrances that will fill your children’s world with a lifelong intimate connection to Nature. So much to gain! As respiratory medicine, applied externally in a rub, these saps make a great winter medicine for colds, flu and winter congestion. They help break up phlegm, open breathing passages, reduce irritating and dry coughs, deepen the breath, calm the mind and encourage a restful sleep. When used for tired and sore muscles and joints, they stimulate surface blood flow which helps remove toxins from muscles and joints, help invigorate tired muscles, ease aches and pains, reduce swelling and inflammation in joints and reduce the pain of sprained and strained muscles. They also help moisturize, increase the suppleness of skin and help reduce wrinkles and crows feet. These healing phytochemicals are the whole saps or oleoresins as naturally produced by the trees for their own healing and well-being, not just isolated essential oils. In our culture we have become fascinated by essential oils. In the case of oleoresins, (resins and essential oils) which are most often the sap of different trees, our excitement about their essential oils has blinded us to the incredible healing powers of their resins, the portion of the saps that is too heavy to transfer over with the essential oils. We use them as rosin on violin bows, as pitch for ships, lacquers and varnishes, and when purified, as turpentine and paint thinners. but we , for the most part, miss their therapeutic properties which are abundant. Our evergreens offer powerful healing properties, and work deeply on both the Respiratory and musculoskeletal systems. These uses are repeated in cultures and medical traditions all over the world. We do not need to look to the exotics like the Frankincense family and Mastic or Myrrh for our therapeutics. Not when we live among such bounty as our northern climates provide us in the form of our conifers. We seem to appreciate the least, that which grows in our own back yards. We do the same with our artists and value those who live in distant and exotic lands. Luckily those distant exotic countries practice the same silliness, and value our artists more than their own! Nature, even in the middle of our cities, is rich with medicine and nourishment for us, if we know where to look and how to use it. But before we start taking from Nature, it is extremely important we remember to cultivate a healthy and respectful relationship with Nature. Be respectful. Treat nature the way you would like to be treated. – Give before you take. Always try to give more than you take, which is a good rule for us to live by in all our worldly interactions. When harvesting saps from evergreens, best to harvest in the cold of winter when the trees are dormant. Take a stiff piece of wire with you, 6″ or so long. Whenever you come across sap oozing from anything other than a place where a branch has been removed, you might find a 1/8″ hole, if you do, poke it deeply with your wire. No hole, then don’t worry. Otherwise do poke, and you will kill the borer that is attacking our evergreen population. Every bit helps. I take a strong knife for scraping off sap, and a few large plastic zip lock bags with me. This allows me to segregate the sap from different trees and process them all separately. This is important if we are distilling the essential oils from different evergreens. It doesn’t hurt to learn to identify the different trees. However, if you as yet cannot distinguish between the different Pines, Spruces and Firs, don’t worry. For this recipe you can use a combination of oleoresins from the different sap bearing trees that grow around you. There is a synchronicity, a “Holism”and a harmony to this. There is a reason you are living around these trees, and they, around you. This works in your favour, more often than not, bringing you exactly what you and your family need. Cleanup of the sticky saps is done easily with a little vegetable oil and warm soapy water at home. Do not harvest more than you can use. Do not leave a mess or damage the tree in any way. There are many things in nature we do not yet have the instruments to measure. This does not mean there is not a whole energetic world we simply don’t see with our eyes. Act with respect. Don`t learn the hard way. Do not harvest from someone else’s property unless you have permission or can run faster than they can. OR, it can be used “as is” for stiff, sore muscles, joint pains, sprains and other muscle & joint issues. OR, you can add essential oils appropriate to whichever application you choose to use your oil for. OR, if you like, you can use it as a base for a salve. 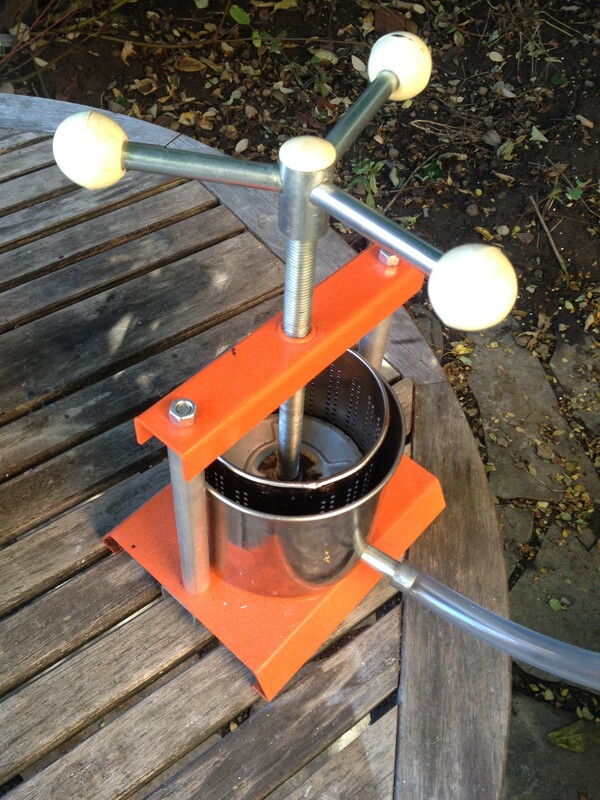 A small herb press used for extracting infused oils, tinctures and any other liquids from herbs. It will probably settle further so be ready to separate it from more sediment. You could let it sit in a glass separatory funnel and drain off the sediment again later, or if you have a vacuum filtering system, you can use it to remove all resin particles. Then again, you could just let it settle in a mason jar, or could just leave some of the sediment in your oil. If you like, you can add some essential oil of the saps you made your oil from to make up for what may have been lost through the extraction process. Also, if you like, you can add essential oils that compliment the application you are using it for, such as Rosemary, Eucalyptus and Peppermint essential oils for respiratory issues, Chamomile for sleep, Wintergreen, Birch etc. for use as a muscle rub. Plan to add about 2% essential oils at the most. Some people are sensitive to different essential oils, and keeping the percentage of essential oils to around 2% , reduces the chances of skin irritations. It will keep for years, as oleo resins, (saps), do, and the oleo resins will help keep the vegetable oils from going rancid. If you like you can add 400 IU, (one gel cap), of vitamin E. to each cup or 250 ml. of medicated oil as an extra precaution against rancidity down the road, or add a small amount of Benzoin essential oil. Both these additives/preservatives have skin healing properties. Pour the oil you made into a vessel that holds at least twice the volume of the oil. In a separate jar, in the water bath, break, scrape, grind or shave, raw Beeswax. About 1/4 – 1/3 of the volume of oil you are working with. Put a drop or two of the hot, well mixed, oil and wax, on a cold room temperature plate. When it cools to room temperature, test the consistency. 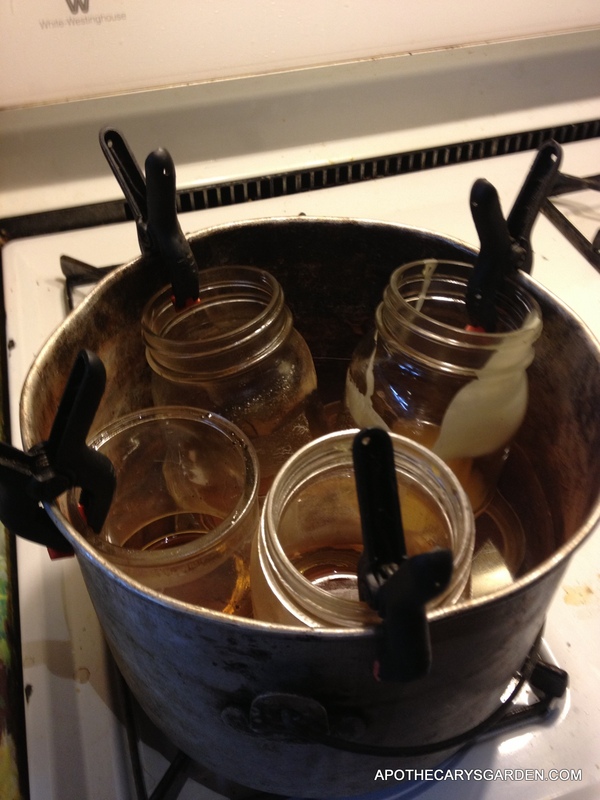 If it is too soft or liquid, add a little more beeswax to your oil. Test again and repeat until your salve is exactly the consistency you want. 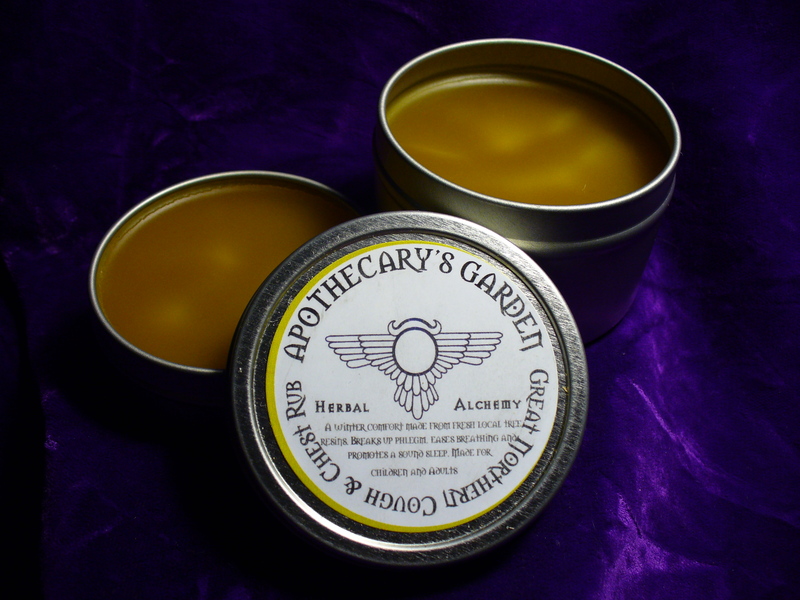 If by chance you add too much wax and your salve is too hard you can add a small amount of room temperature oil to your salve, test and adjust it. If you are adding essential oils to your salve, do so during the cooling down point, after removing the salve from the water bath. It is easier to measure and pre-mix the essential oils before you make the salve, just put them aside and add them at the end. You have at least 10 good minutes to mix and adjust the essential oils to your liking. Usually more than enough. If however your salve cools too quickly, or you need more time to mix in essential oils, you can put the oil back in the water bath for a few minutes till it is adequately heated and liquid again. Remember to keep clear notes, especially on the quantities of essential oils you are adding. If it is a success you will want to reproduce it as precisely as possible in the future and avoid disappointments . 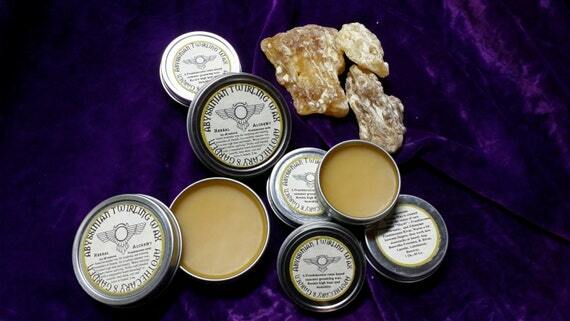 Make sure you have closable containers ready to receive your salve. Pour it in carefully. When it is cool and solid, put your caps or lids on. That’s it. Your salve will keep for years. Hopefully it will not last that long, and it will get used quickly for its wonderful healing properties. It will make a great gift, providing comfort through the worst parts of colds and flu, to family and friends. Remember to always keep notes. Your future self will thank you.